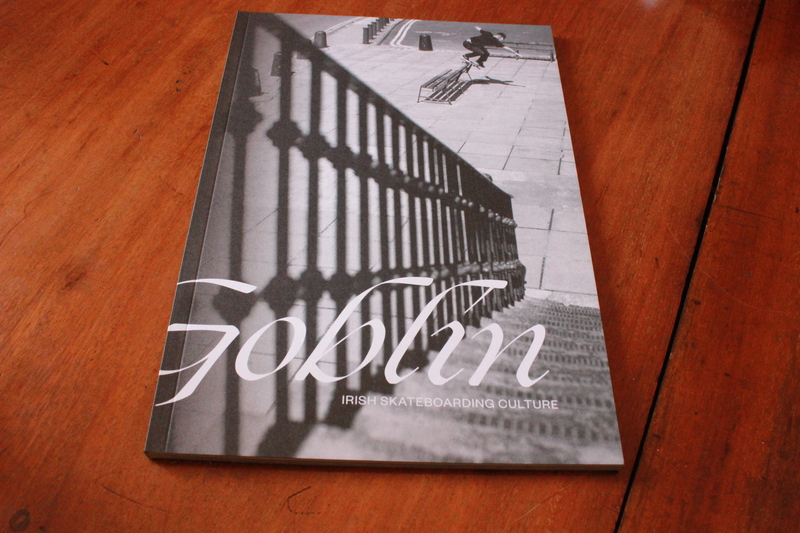 Goblin Magazine launches this Saturday at Mart Gallery Rathmines from 4-9pm. Entry is €5 and magazines will be available for €5 on the night only. Free drink, music and videos supplied all night.